The Major Arcana : is at the heart of the Tarot. A whole range of human life and experience is represented by the Major Arcana. 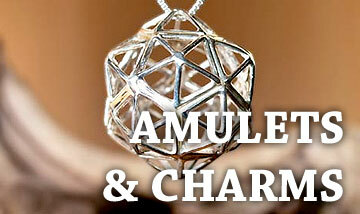 It is symbolic of physical, intellectual, emotional and spiritual aspects of humankind. The cards are thought to illustrate the strengths, hopes and fears, weaknesses, the most godly and darkest parts of an individual. Many of the Major Arcana cards show an archetypal figure, or in other words, a figure who is representative of the whole essence of a type of person. Archetypes might include: a warm nurturing mother figure, a strong figure of authority, a formal traditional religious leader, or even a magical, mystical, mysterious person. Archetypes can be representative of real people, whether it be in part or as an abstract symbol in one's life. Each card that is represented below belongs to the Major Arcana and depending upon which way round the cards falls, its imagery is symbolic and represents both positive and negative forces. Although the cards are listed below with their meanings these are intended only as a guide, for information and reference purposes. This is because the true meaning of the cards is dependent upon a variety of factors including: surrounding cards, the spread used, the nature of the question, the reader and the querent. All meanings attributed to the cards are subject to a great deal of interpretation. The tarot cards consist of 78 cards that are split into two main sections called the Major Arcana (containing 22 cards) and the Minor Arcana (containing four suits, namely: The Suit of Wands, The Suit of Cups, The Suit of Swords and The Suit of Pentacles. Each suit in turn consists of 14 cards each). 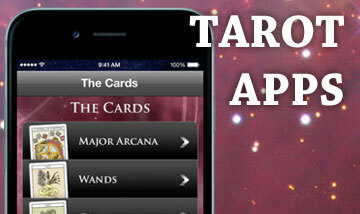 Below is a listing of the major arcana and below that links to the individual minor arcana suits. 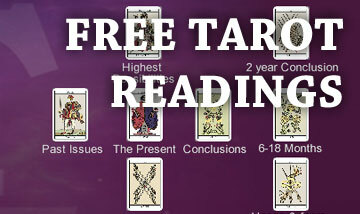 In order to fully understand and to read Tarot cards, it is important, before starting, to consult a good 'Teach Yourself Tarot Guide' and gather as much information on the subject as possible. The volume of information required is beyond the scope of this document and the Tarot topic covered on Paranormality. Please see below for recommended reading. 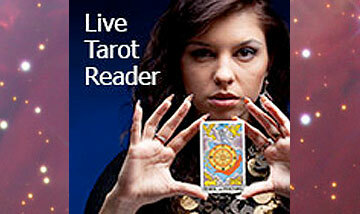 U. S. Games Systems Inc. - The world's best source for tarot decks! please visit!